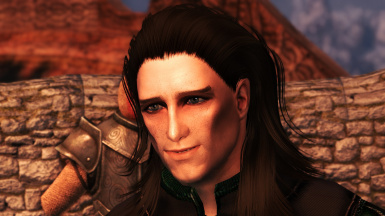 Please do not ask to port to Xbox. 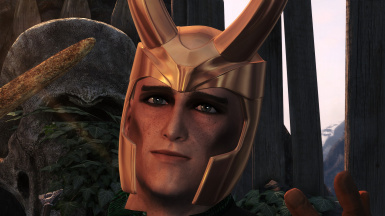 I do not wish to have my followers changed in order to satisfy related permissions. 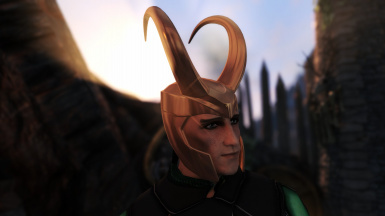 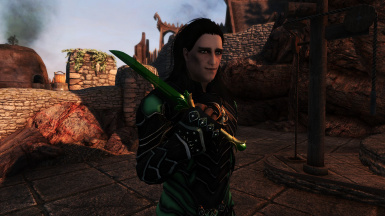 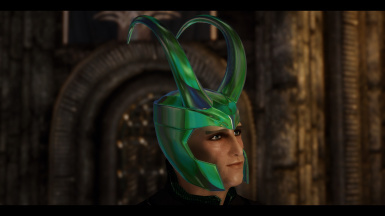 mfeile1974 changed some attributes to lerabones Loki - God of Mischief - A MCU Inspired Follower and Armory - SSE Conversion: Name changed to 'lerabones Loki - God of Mischief - A MCU Inspired Follower and Armory - SSE Conversion'. 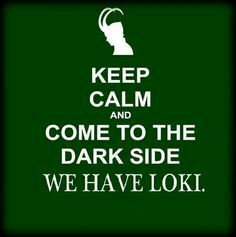 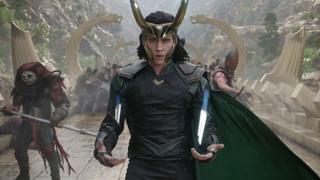 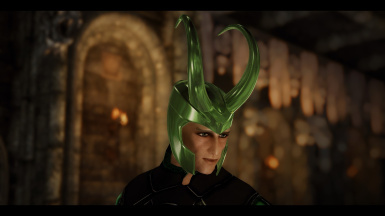 mfeile1974 changed some attributes to lerabones Loki - God of Mischief - A MCU Inspired Follower and Armory: Description changed. 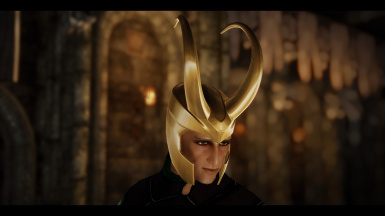 mfeile1974 changed some attributes to lerabones Loki - God of Mischief - A MCU Inspired Follower and Armory - SSE Conversion: Description changed.